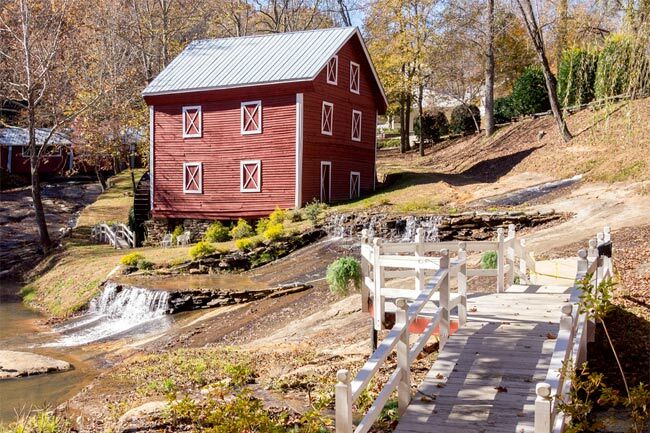 This charming mill in Landrum dates to the 1820s and was built by Lewis Dickey, who owned vast landholdings in the area that extended into North Carolina. 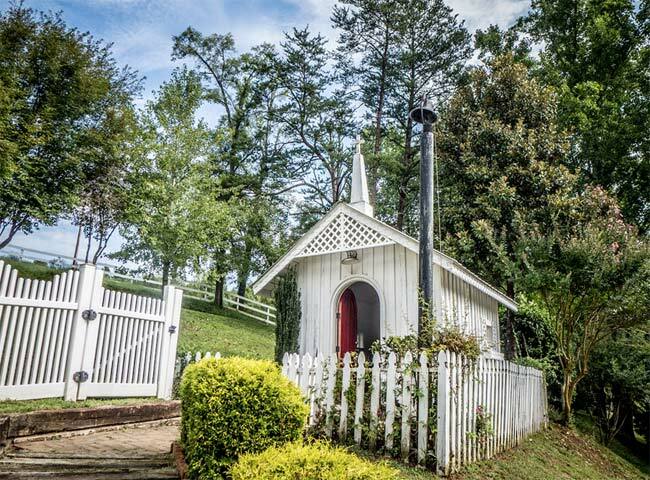 Dickey was a plantation owner and also operated a sawmill and gristmill. Following the Civil War, the land was acquired by a family named Green. Dickey died in 1868, so it is likely that the transfer happened following Dickey’s death. The mill and surrounding property then became Green’s Mill. 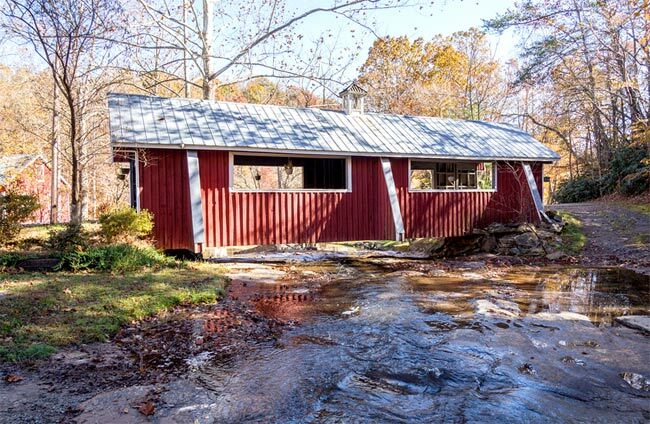 It wasn’t until nearly a century later, in 1960, that the mill was purchased by J.L. Ballenger and became known as Ballenger’s Mill. 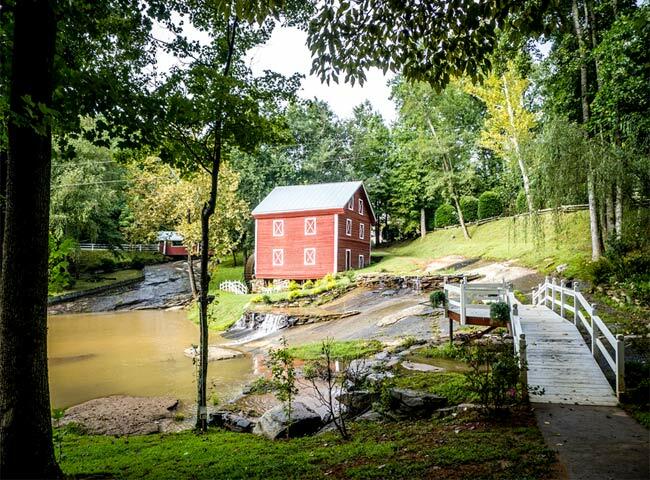 The property sits along the Middle Tyger River, which once powered the mill. 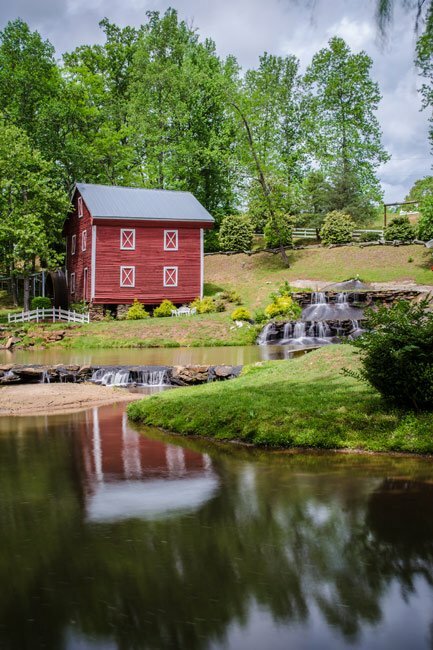 Ballenger Mill is now part of Willow Creek Conservatory, a popular event site and wedding venue that includes a wedding chapel and other outbuildings. 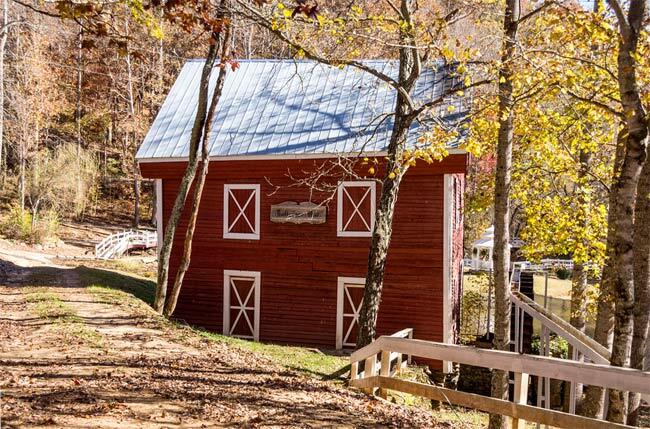 Today the bucolic property encompasses 47 acres. 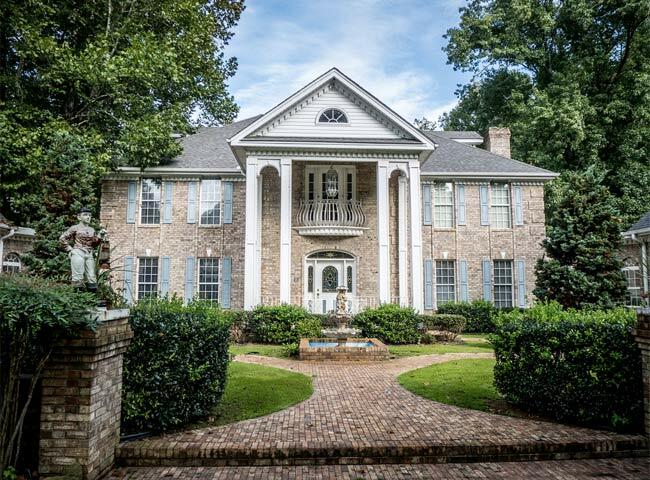 We are not directly affiliated with the site but they can be reached with information from this link: https://www.willowcreekplantation.com/contact. Can a part of this be used for a small wedding? If so, Who is the contact? Do you have weddings here? If so what is the charge?